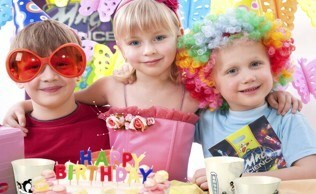 You CAN give your child an exciting, educational and fun birthday! 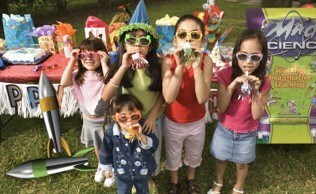 It's easy and fun to host a science birthday party at your home or at our party room in North Portland. Mad Science of Portland and Vancouver offer science birthday parties for kids Kindergarten through 6th Grade. Every kids birthday party comes with a Mad Scientist to help keep the party on schedule and offer plenty of excitement and laughs along the way. 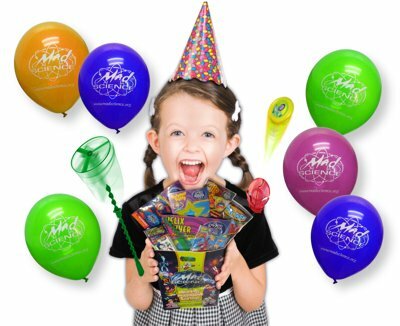 Children leave Mad Science parties with fun and educational take-home experiments like slippery slime, fantastic Mad Science putty or super bouncy balls!